If it’s about putting a spotlight on Welsh culture around the world, Wales International wants to be involved! The multiple Wales Weeks have been the perfect way to celebrate our unique Welsh pride and diversity, and we were delighted to be a part of it. If you follow us on social media or are a regular reader of our blogs you will have already received a lot of information on Wales Week in London but the Wales Week founders Dan Langford and Mike Jordan didn’t stop there in 2019! Their mission to share Wales Weeks around the world saw the launch of more “Wales Weeks” than ever before, including Wales Week in Paris, Wales Week in Germany, Wales Week in New England, Wales Week in New York, Wales Week in Essex, Wales Week in Ohio, Wales Week in Newcastle, Wales Week in Melbourne (ran by Aled Roberts of Wales International and the Melbourne Welsh Church). Our Marketing Manager Kat travelled to London and Paris to take part in the festivities. 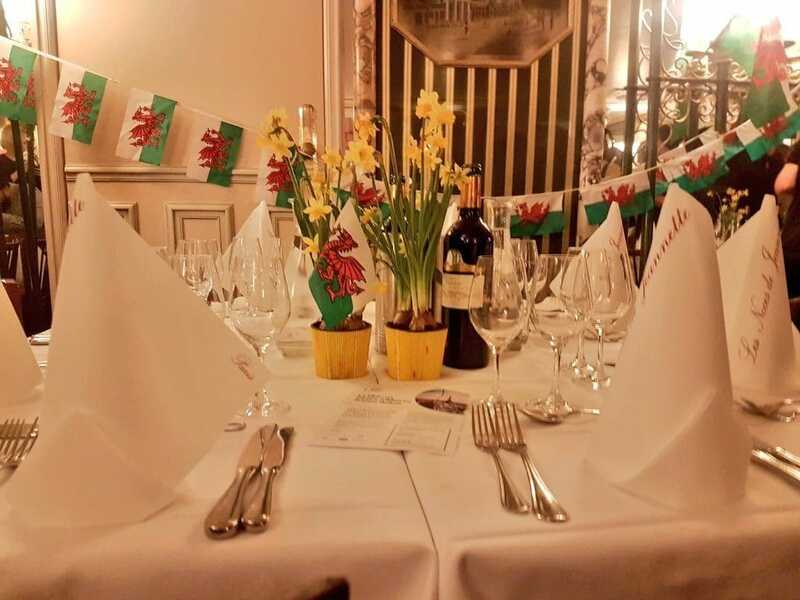 This year’s Wales Week in London ran from the 23rd February to the 9th March and was brimming with wonderful events to visit and quirky ways to celebrate Welsh culture and language. 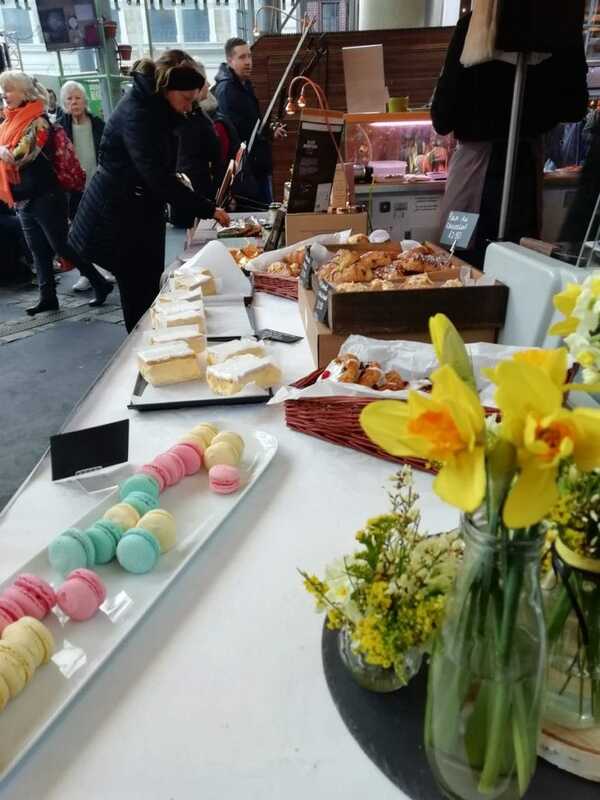 The business-related events were of an incredible range, including Secretary of State for Wales Alun Cairns pushing the button for the Market Open Ceremony in the City of London on March 1st. This is the first time the renowned ceremony has recognised its links to the day of the Welsh Patron Saint, and it was used to highlight the work of innovative Wales-based corporations who are currently making their mark on the global stage. There are also opportunities for entrepreneurs and business owners to network with speakers from NatWest, Darwin Gray and Business Wales and leaders of the Confederation of British Industry, the British Chambers of Commerce, the Institute of Directors, the Federation of Small Businesses and more. 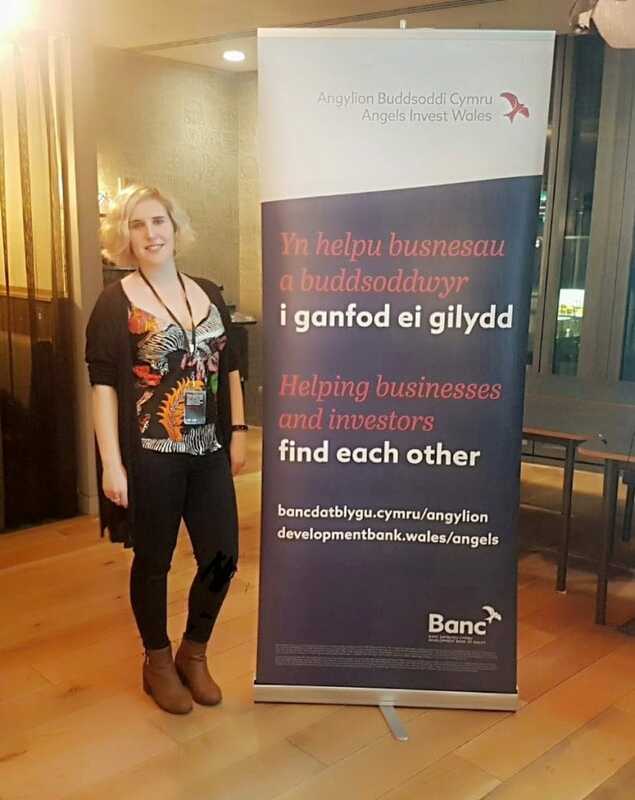 We attended a SAAS (Software as a Service) invite-only pitching event hosted by the Development Bank of Wales and Match Capital, which saw budding technology companies Buzzhire, We Build Bots, Maybe Tech, Get Shop Wave, We Predict and Open Genius present their businesses to a range of investors – basically a Welsh Dragon’s Den! 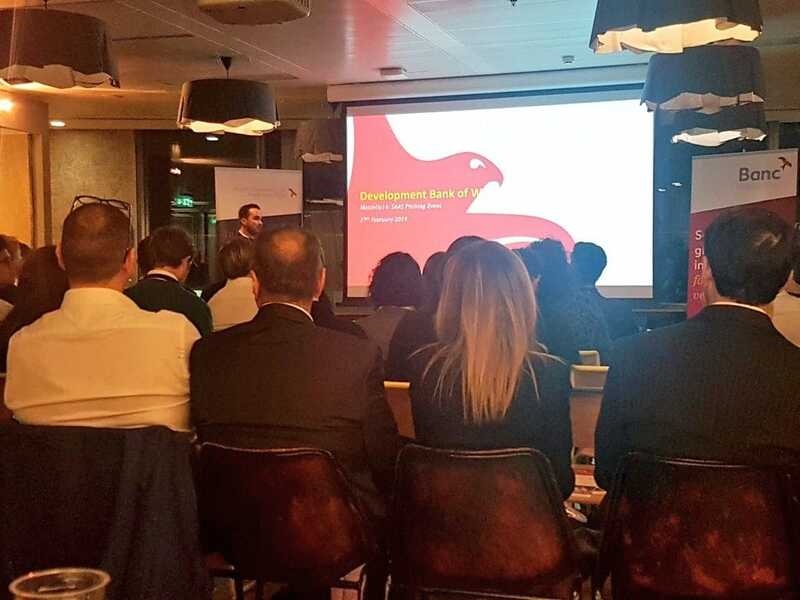 This fascinating event showed that Wales truly is at the forefront of some huge, global business ideas and is the perfect place to invest, launch or expand. 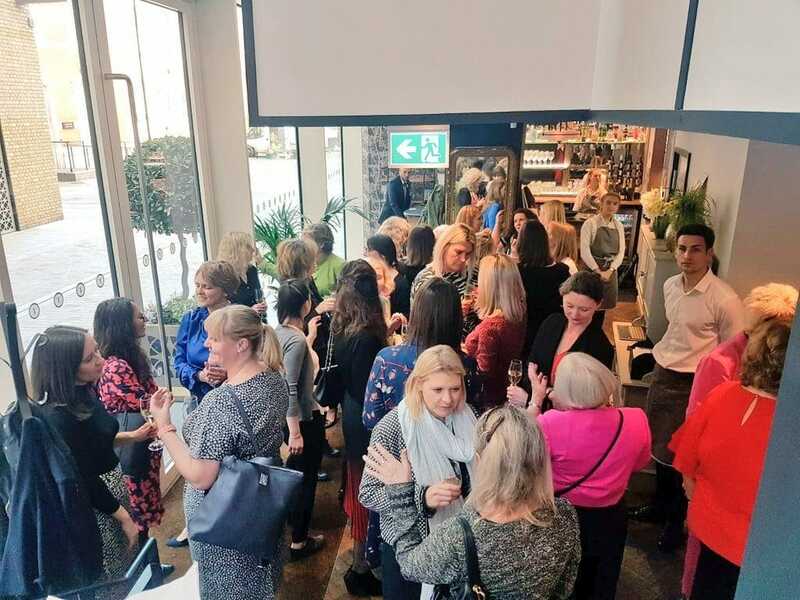 With great business ideas comes great responsibility and an event that really struck a chord with us was the “Future of Work, Future of Wales” talk hosted by Delsion – the award winning specialists in Learning & Development, Diversity & Inclusion. This rousing talk was held in the Houses of Parliament by invite only and was a chance to hear what successful organisations are doing around inclusion and how we can encourage it in Wales. The incredible Caroline Casey, founder of The Valuable 500 – a global movement putting disability on the business leadership agenda – stressed the importance of having a truly diverse workplace which includes the 1.3 billion people living with some form of disability throughout the world. 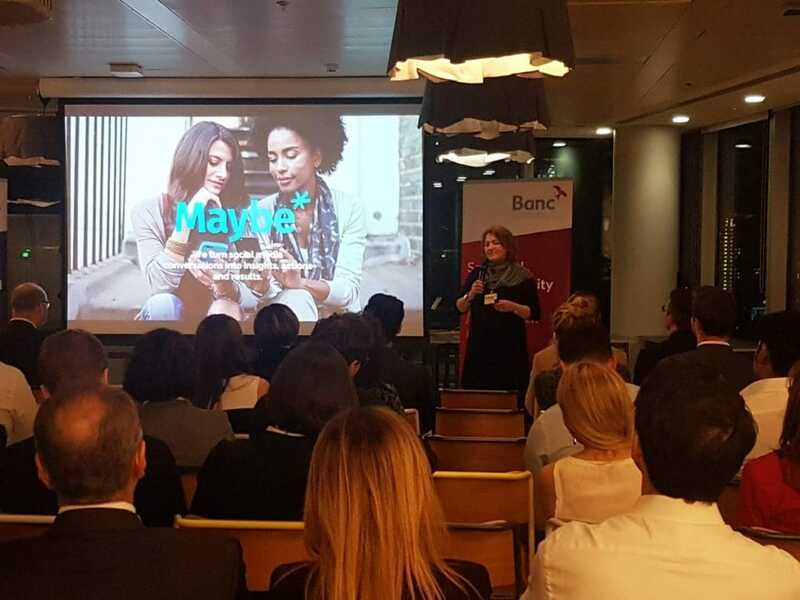 We also heard from Dan Brook, CMO of the Channel 4 and “Britain’s Best Diverse Company in 2018” with tips on how to tap into the innovation, talent and brand benefits of including disability on your workforce. Are you focused on this in your own business? Let us know, we would love to hear more. 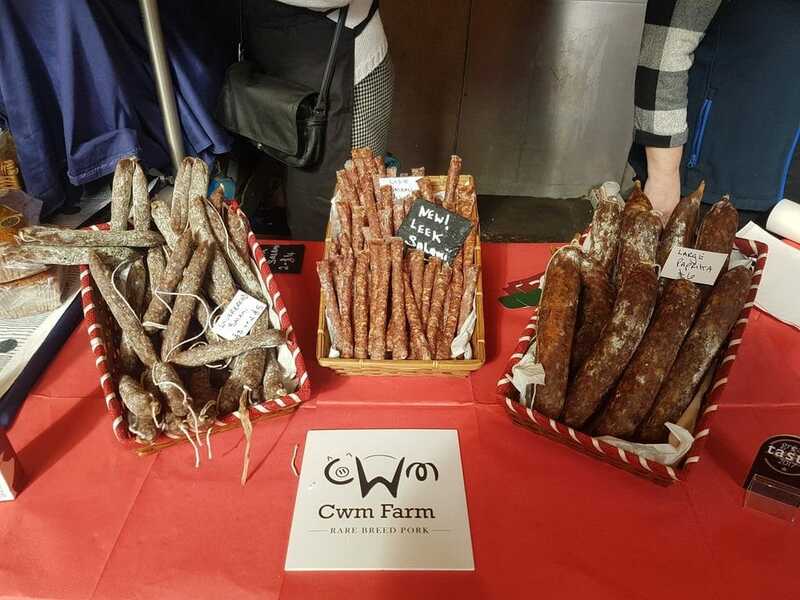 The week wasn’t all business, however – in Wales, we know how to work hard AND play hard and Wales Week in London was no exception! The celebrations throughout the fortnight included discussions with high profile politicians and sporting heroes, talks on cultural democracy, Welsh film, music, games, television and art, the comedy of Rhod Gilbert and even the chance for guests to wine and dine alongside Sam Warburton, former Wales and British & Irish Lions captain. If you have EVER been out in Cardiff, you will know the famed institution that is Clwb Ifor Bach. For thirty-five years they have brought Welsh artists to the world, and the world’s best live acts to Wales. 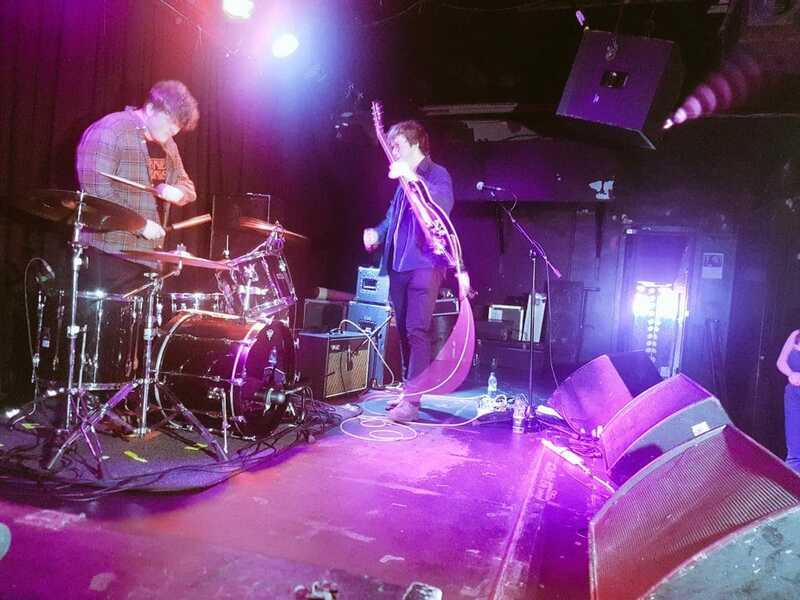 We were at their London pop-up night in The Lexington which saw Welsh artists take to the stage to show that Wales knows how to rock as hard as anyone! Headliner Alffa brought the house down with their blues-y rock and roll and were the first Welsh language band to hit 1million streams. Check them out if you haven’t already! 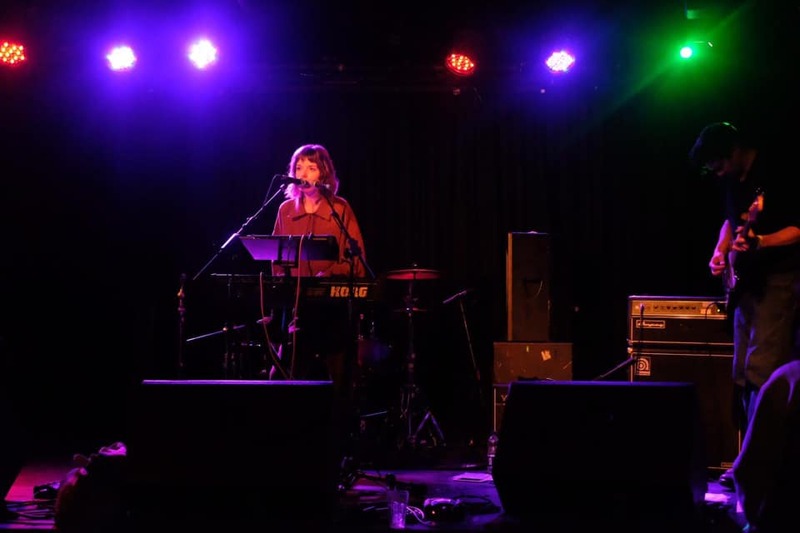 We were also impressed by the moody pop of Private World and the ethereal synth sounds of Accü which are magically combined with her beautiful voice. 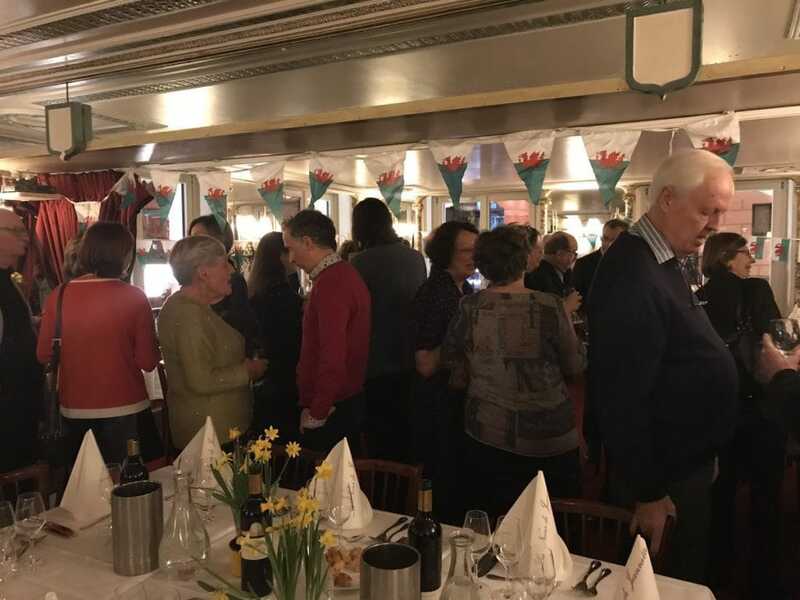 Our week finished in Paris where we joined the very welcoming Paris Welsh Society for their annual St. David’s Day meal. This included a private concert from Huw Chiswell, renowned Welsh actor, singer and director. 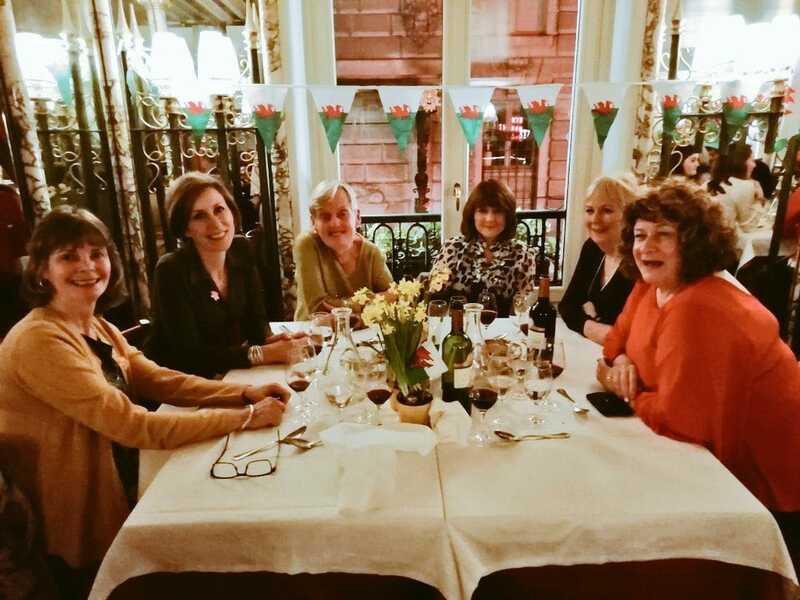 The Paris Welsh Society was founded in 1890 and continues to bring together Welsh people working, visiting or residing in the Paris area, to enjoy and share their proud Welsh cultural heritage. Their Noson Gwyl Ddewi Sant was filled with vibrant, varied people with different backgrounds and stories to tell but with one key similarity – they were all incredibly proud of their Welshness! 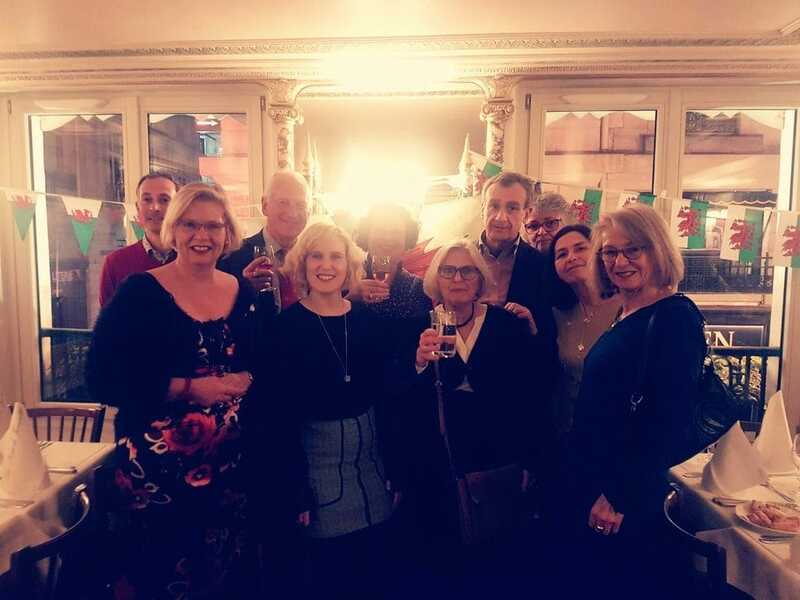 Wales Week in Paris was also the launch of Le Club – a Franco Welsh Business Forum founded by Céline Jones, Solicitor and Head of the French Desk at Geldards LLP, and Dan Langford, Marketing Director at leading recruitment firm Acorn and Wales Week founder. It was officially launched on Friday 22nd February at the British Embassy in Paris and aims to grow business partnerships across the channel. Learn more on their website www.walesfrance.com. 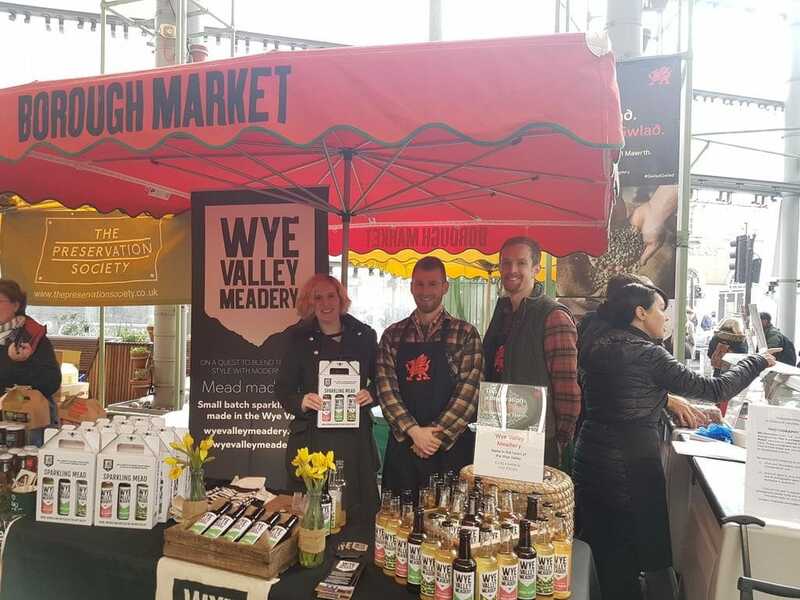 Wales International was delighted to be a part of this year’s international Wales Weeks and we look forward to helping launch more in the future with our #WorldwideWelsh family. If you would like to be involved or even start a Wales Week in your own city, email us at marketing@walesinternational.cymru.